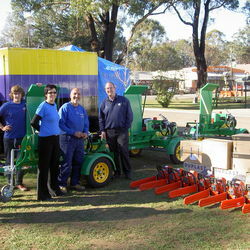 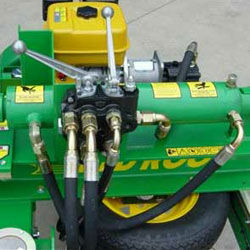 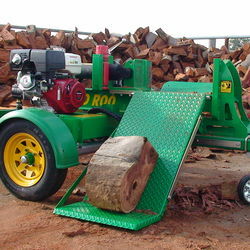 Red Roo Hydraulic Log Splitters makes light work of the toughest Australian hardwood. 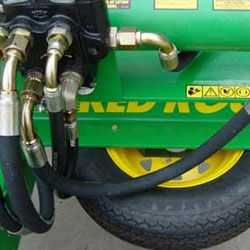 This unit is powered by a 13hp (9.75Kw) GX390 Honda OHV Petrol Engine (limited 3 year engine warranty). 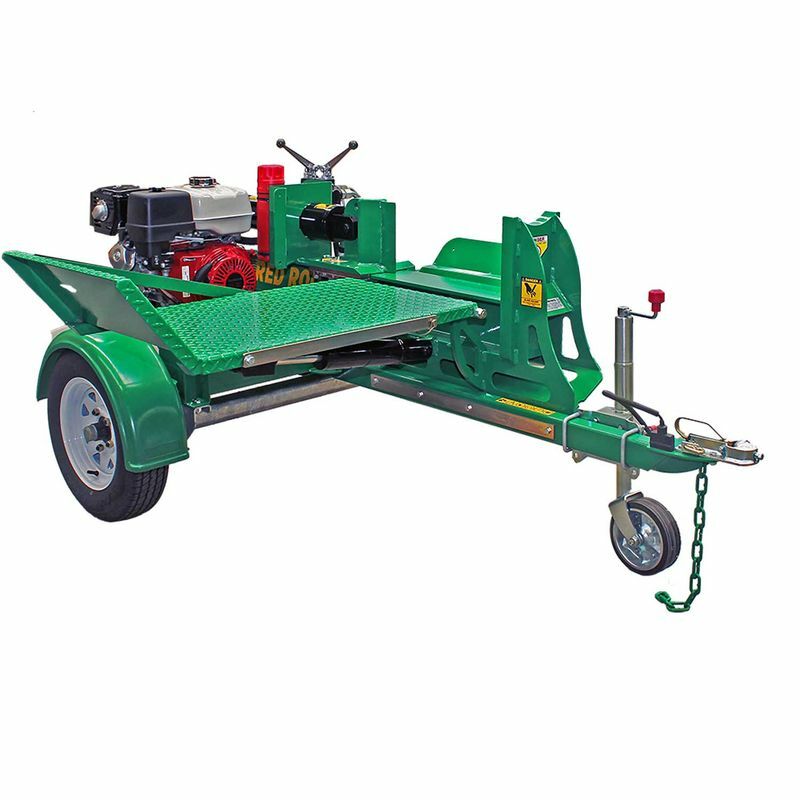 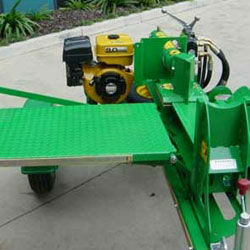 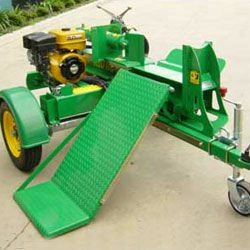 Red Roo HLS comes standard with a 250kg hydraulic log lift table, independent flexiride suspension (great for towing). 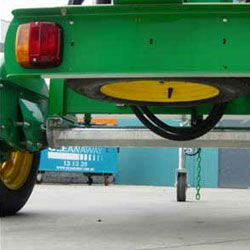 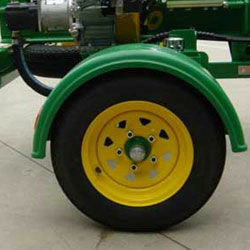 LED lights, ADR (Australian Design Rules) compliance, spare tyre, and eight inch swivel jockey wheel. 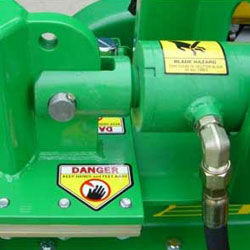 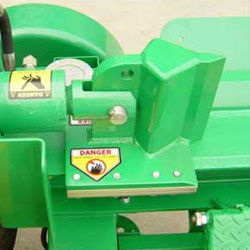 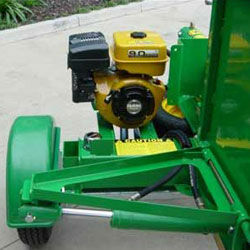 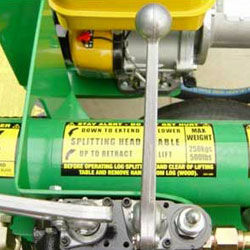 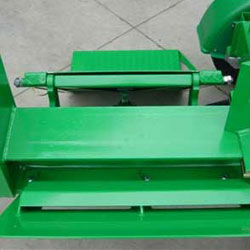 The offset beam make this unit a very effective single person operation for splitting wood.